At Boutinot we try quite hard to have a personality rather than a corporate identity. Our DNA is a special mix of People and Wine and we intend to keep it that way. 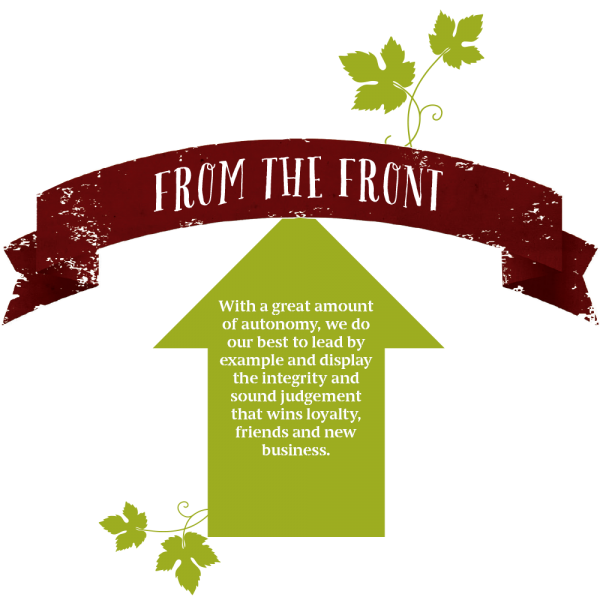 Whatever your role, we will ensure you are immersed in our wines (not literally) so that you understand how our business evolves around our values and our passion for great quality. 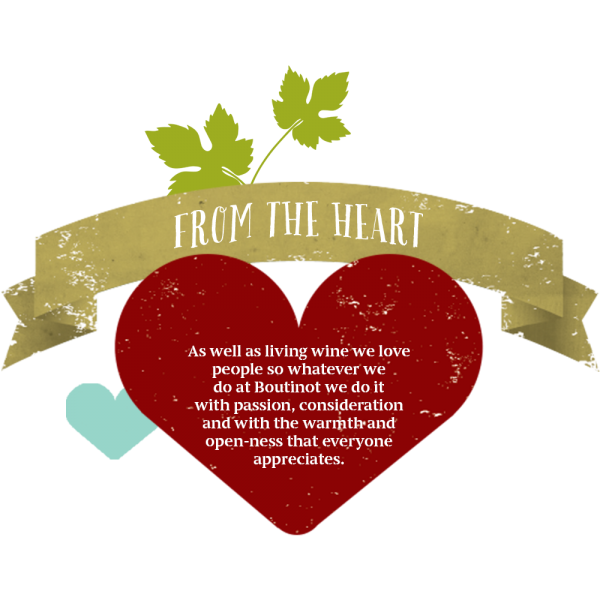 Our People share the values we place on our wines – authentic, individual, slightly wonky or different at times, but always with a heart. 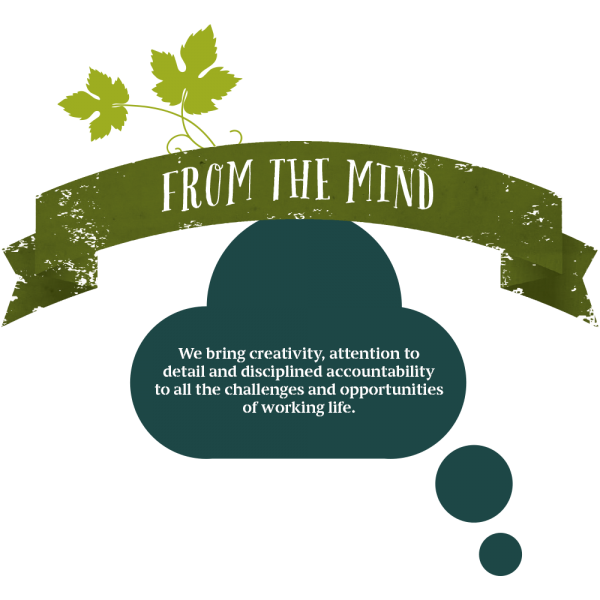 Boutinot is a vibrant and growing International business, full of passionate, friendly, talented people who are really valued for their skills and for the difference they want to make to our business. If these things are important to you too, then maybe you’re our kind of person.